Sunday 28th May. Clean-up flood debris from the nature reserve near Rye-Loaf Hill. Monday 8th May. 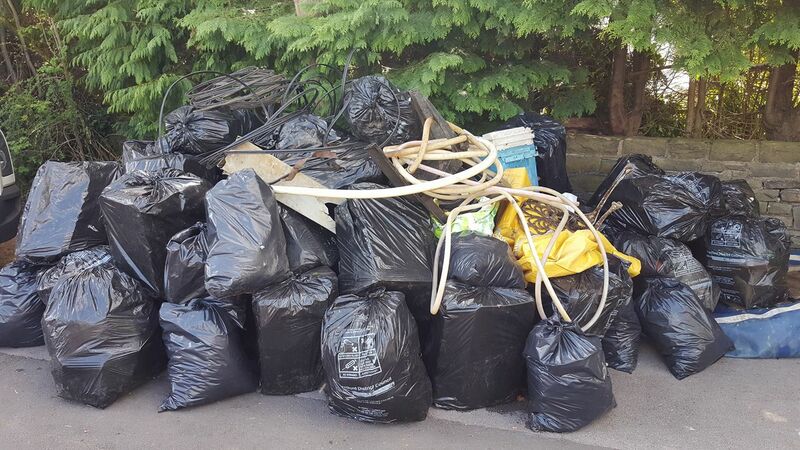 Thanks to those who made the big clean-up a big succe ss. Now, let’s walk the river bank and make some plans! Thursday 4th May 2017. 4-6pm at the Brown Cow, Bingley. Public invitation to talk about cleaning up the river with free cake and hot drinks and lots to talk about! Sunday 12th June 2016. 10:30 . Multi-­‐beck walk . Sunday 25th September 2016. World Rivers Day – Plaque trail grand opening and presentation of prize to winning sculptor of Listening Sculpture. Sunday 16th October 2016 – L&L canal event. 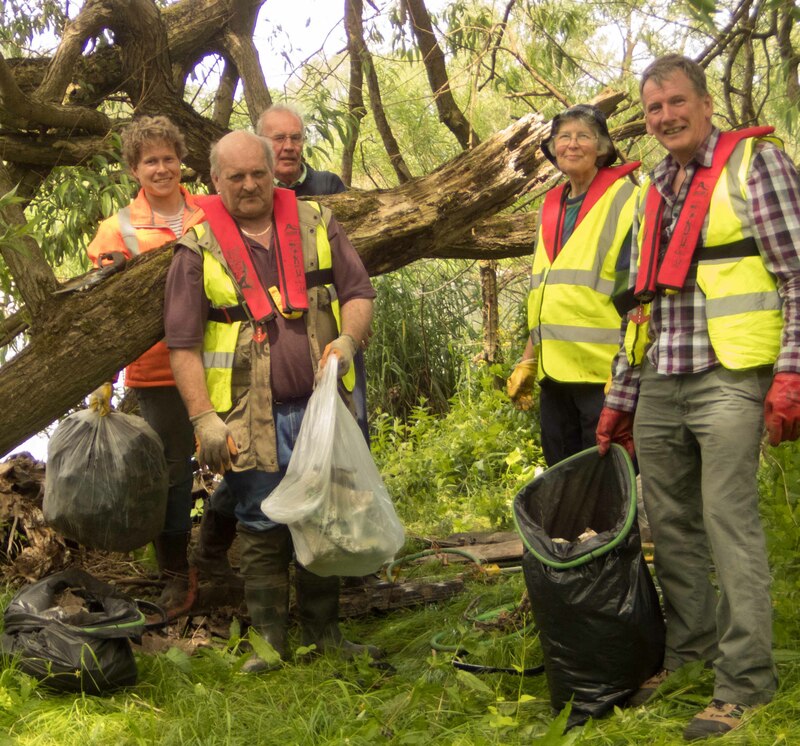 Saturday 21st May 2016 – Litter Picking event. 10:00 – 12:00. Valley Road, Shipley, adjacent to the NISA convenience store. Saturday 29th March 2014 – Possible alternative date for Litter Pick – to be advised nearer the time. Saturday 17th May 2014 – Possible alternative date for Litter Pick – to be advised nearer the time.